Assessment of myocardial viability with scintigraphic techniques and magnetic resonance imaging: new attainments? The ability to distinguish ischemic but still viable myocardium from irreversibly damaged myocardial areas, i.e. nonviable myocardium, is of paramount importance. Myocardial ischemia may lead to contractile dysfunction in localized areas and to an increased risk of future myocardial infarction. After revascularization of ischemic areas showing contractile dysfunction, normal function can be restored. Besides, improvement of left ventricular function improves prognosis and quality of life. 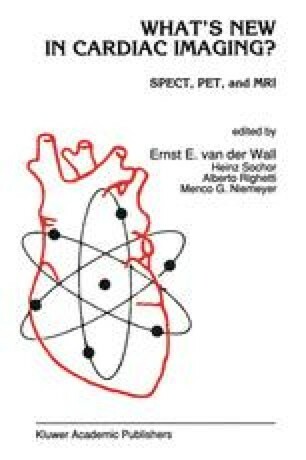 Both scintigraphic techniques and magnetic resonance are quite capable of characterizing myocardial tissue and to determine tissue viability. Particularly, the thallium-201 reinjection approach has given a new impetus to ‘good old’ thallium-201 scintigraphy.